When we talk about best Kodi alternatives, Plex is the closest competitor of the XBMC owned media player. If not better than Kodi, Plex is undoubtedly on the same level. 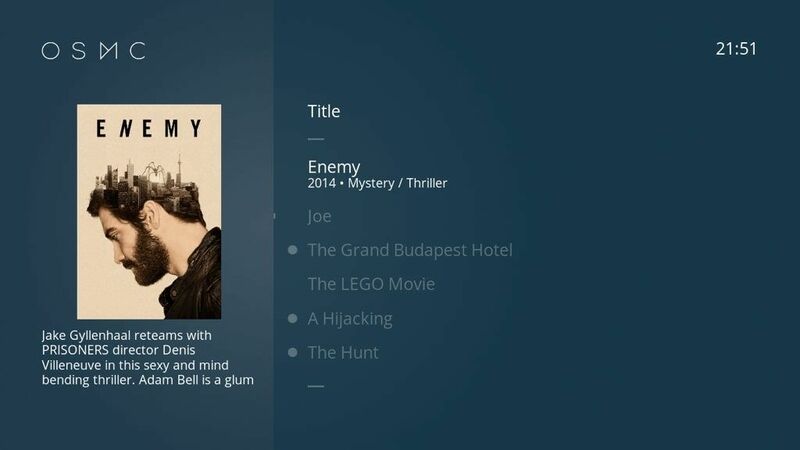 In terms of features, you will find a lot of similarities between Kodi and Plex. 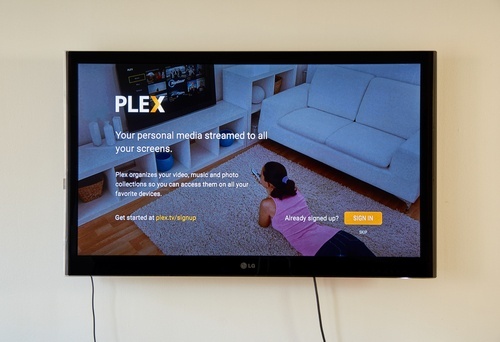 However, a lot of useful features of Plex can only be accessed in its premium version. 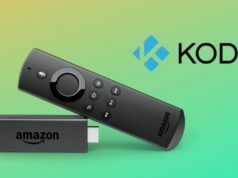 Also, while Kodi is a local media player, Plex works on a server-client model. Plex’s interface is more robust and much better than Kodi’s dud interface which makes it one of the best alternative to Kodi. Similar to Kodi, Stremio is also a digital media player that is popular amongst cord cutters. If we compare Stremio vs Kodi in terms of features, Stremio has an edge. It allows users to stream videos in high quality, supports casting, adds subtitles in each video and notifies about new and upcoming shows and episodes. 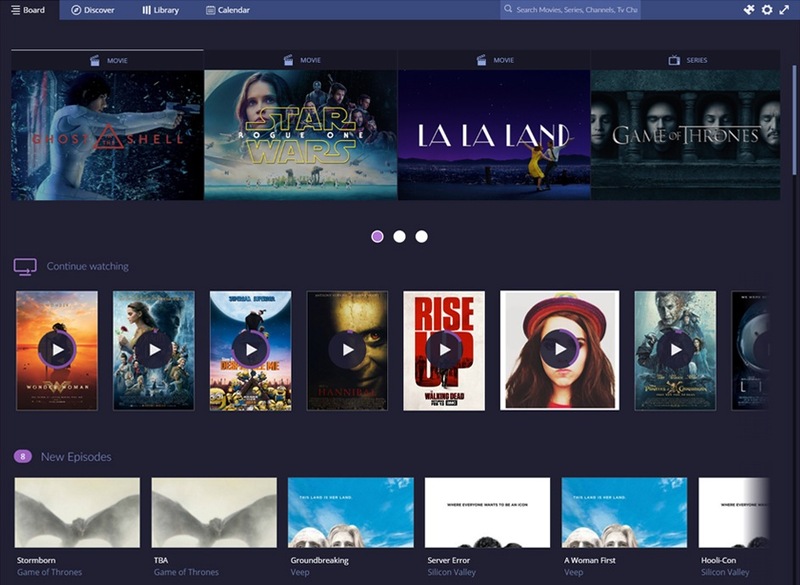 It also allows users to create a personal library to store their favorite movies and tv shows. If you like how Kodi works, you’ll face no issue in using it as a Kodi replacement because it also uses addons. There are plenty of stremio addons that can be downloaded to stream your favorite content. If you are searching for a software like Kodi for your Windows device, there is no better software than MediaPortal. 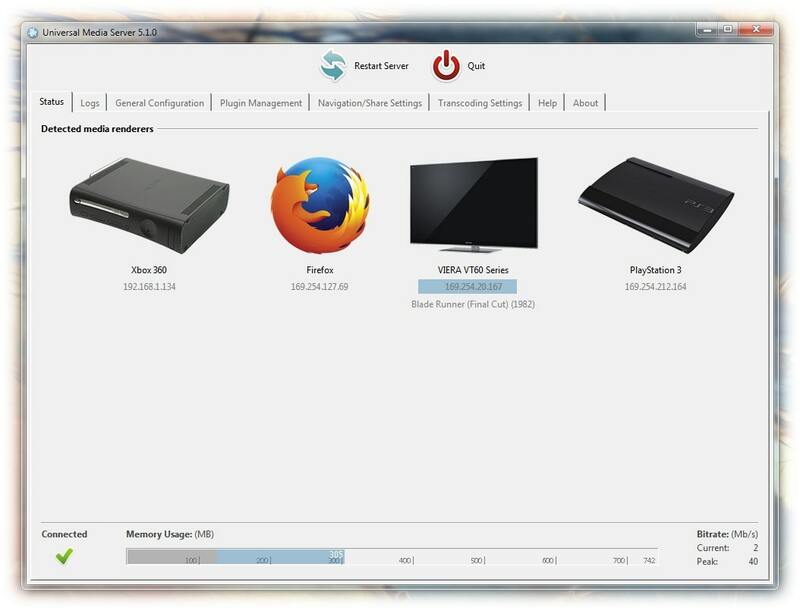 It is an open source media center that packs many features to turn your PC into a complete media solution. 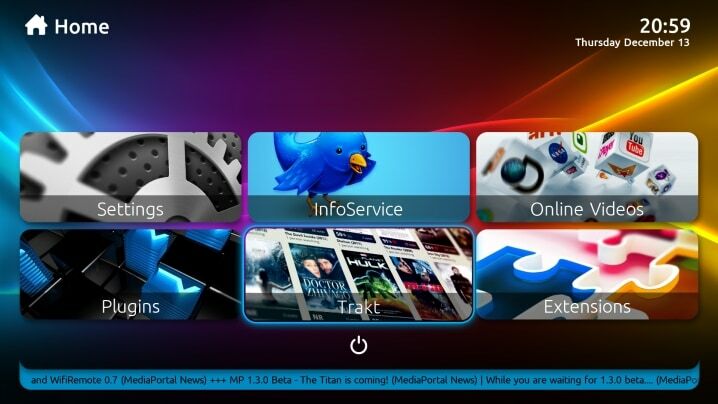 There are a large number of plugins and skins available for Media Portal that allow you to customize the media player. 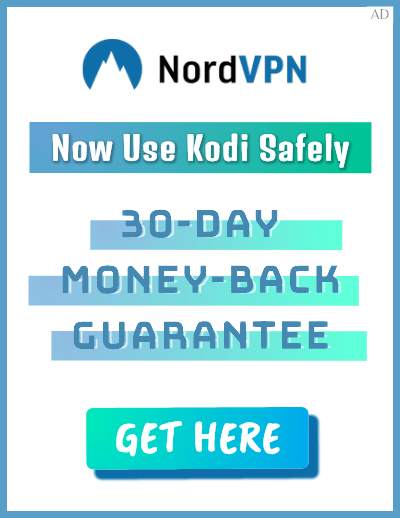 Some of the worth mentioning features of this Kodi alternative are watch, schedule and record live TV, stream media to any PC connected to your network, weather access and many more. Kodi’s interface is somewhat convoluted. If you want something that resembles Kodi in terms of functionality but has a simple interface, OSMC is the perfect Kodi replacement for you. Open Source Media Center (OSMC) is a media player that is built on Kodi model but brings a neat and minimalist interface. OSMC also supports a number of TV tuners and Wi-Fi adapters. Interestingly, OSMC can be considered as a Linux distro that carries OSMC because of the fact that it is based on Linux. At the moment, OSMC is only compatible with Raspberry Pi, Apple TV 1st Generation and Vero, a flagship device from OSMC. If you want parental control in your media player and it is the reason why you are searching for a Kodi replacement, then Emby is the software that you must try. Emby is more similar to Plex rather Kodi. However, its server-client model allows you to play media files stored on the cloud as well as on other servers. Parental control is one of the biggest features of Emby. 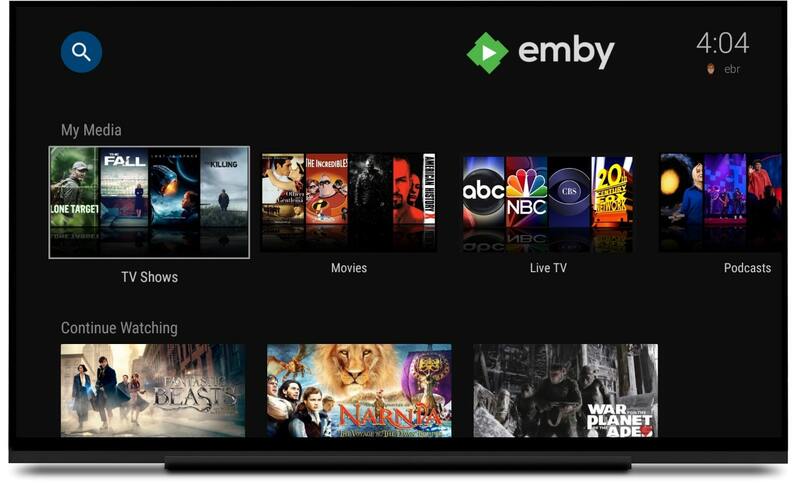 There are many apps available for Emby that can be used to enhance media watching experience. 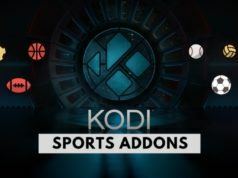 With its features and smooth interface, it is one of the best Kodi alternatives that you can use for streaming in 2019. Universal Media Server is certainly not better than Kodi but could be a great Kodi alternative if you are looking to a software to play your media files easily. Universal Media Server is a DLNA-compliant UPnP media server for streaming media files to different devices including gaming consoles. The setup process is a bit time consuming, but once you’re ready, you can use different plugins to extend the functionalities of the media player software. It is a Java-based media player with compatibility for a large number of devices. Kodi is not available for Apple TV, and it is really disappointing. 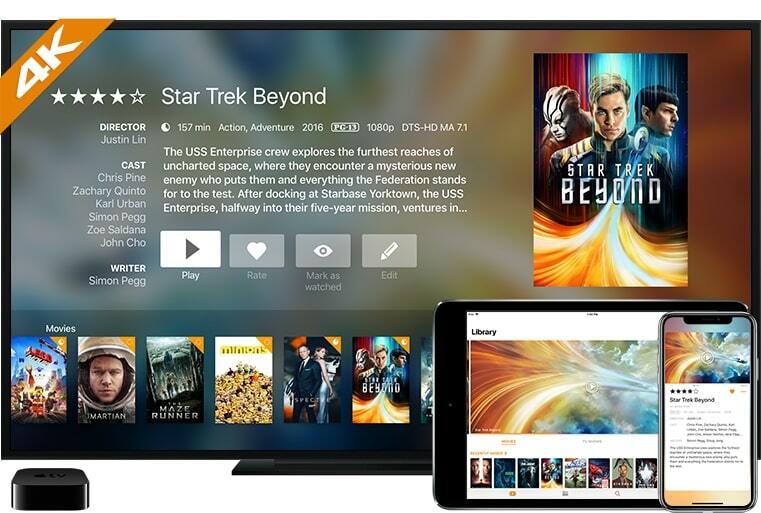 However, there are many Kodi alternatives that you can use if you want to enjoy live tv and movies on your Apple TV. Infuse is one of the best Kodi alternatives for Apple TV because of its outstanding interface and ease of usage. It comes with tonnes of features like its ability to consolidate your video content spread over different locations, excellent spotlight search and smart filters for customizing your Infuse home screen. If, for some reason, you don’t like Kodi’s Android app, here is a Kodi alternative for your Android smartphone that you can use for watching video content. The app is equipped with advanced features like Universal cast and video player side drawer to make the experience more enjoyable. It also has a Chromecast remote for casting content to your Chromecast from within the app. 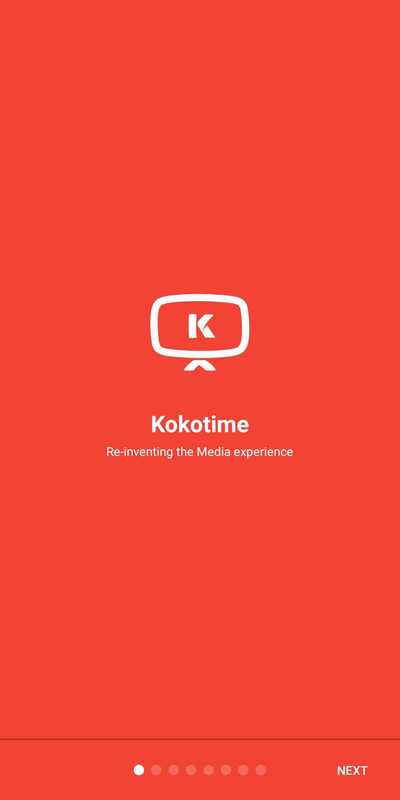 Addons are also supported by Kokotime app to load media from a local server or a public media service. For those who are searching for apps like Kodi, Kokotime is surely one worthy option. 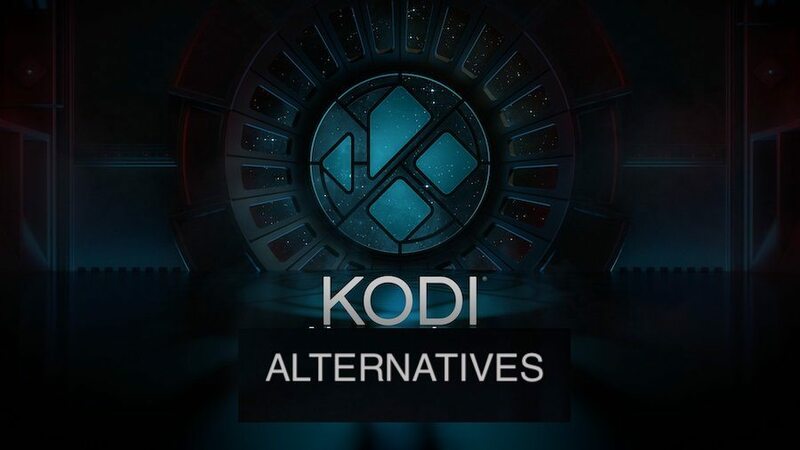 Which Kodi alternative suited you the best? 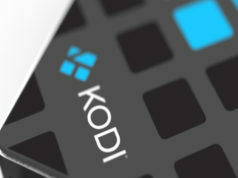 When searching for the best Kodi alternative, it is important to consider your requirements. If you’re looking forward to stream movies from online links, you can opt for Plex or Stremio. If you want to consolidate your media files and organize them, it would be better to go with Infuse or MediaPortal. We hope that our list of Kodi replacements would’ve helped you in picking the best media player that fits right in your requirements.